Anguished messages from across the country paint Danielle Moore as a brilliant light whose smile and laugh were contagious and who care deeply about Indigenous issues, the environment, and simply making the world better. Anguished messages from across the country paint Danielle Moore as a brilliant light whose smile and laugh were contagious and who cared deeply about Indigenous issues, the environment and simply making the world better. The 24-year-old, who was from Toronto but living in Winnipeg, died Sunday when an Ethiopian Airlines plane crashed on the way from Addis Ababa, Ethiopa's capital, to Nairobi, Kenya. All 149 passengers and eight crew members aboard were killed. Moore, who was headed to a United Nations environmental conference, was among 18 Canadians who died. Friends and family have described her as an activist who raised her voice for Indigenous rights, climate change, food security and the Manitoba Energy Justice Coalition. In Winnipeg, she worked at a number of charities and non-governmental organizations, most recently Canada Learning Code, an organization that teaches digital skills and coding, particularly to women, girls, Indigenous youth, newcomers and people with disabilities. "Let these wise words ring out and know that Danielle spent her time learning, exploring, teaching, sharing. She spread joy and a passion for protecting and understanding this fragile planet," Winnipeg cycling advocate Anders Swanson posted on Twitter. "Her enthusiasm and love for life was contagious. Danielle, you'll be deeply missed." Swanson, the executive director of the Winnipeg Trails Association, was too broken up to do an interview about the loss of his friend. Everyone who knew her needs some time to deal with the shock, he said. Moore also volunteered with the Canadian Parks and Wilderness Society (CPAWS), a charity dedicated to the protection of public land and water, and ensuring parks are managed to protect the nature within them. "She was a kind and caring person who was passionate about engaging youth in environmental issues and human rights and changing the world for the better," said CPAWS Manitoba executive director Ron Thiessen. "Her enthusiasm and energy were infectious as she tirelessly organized events — from litter cleanup sessions to educational field trips for youths. Danielle will be sorely missed. Our thoughts go out to her family at this difficult time." Moore graduated from Dalhousie University with a degree in marine biology and oceanography in 2017, said Dr. Kim Davies, her former research advisor. "Danielle was exceptional in every sense. She excelled at her studies, she was a kind and friendly person, and she was deeply devoted to environmental and human rights causes," Davies said, speaking on behalf of the members of Moore's former lab at Dalhousie. "After graduation she chose to leave academia to pursue her first love: advocacy." 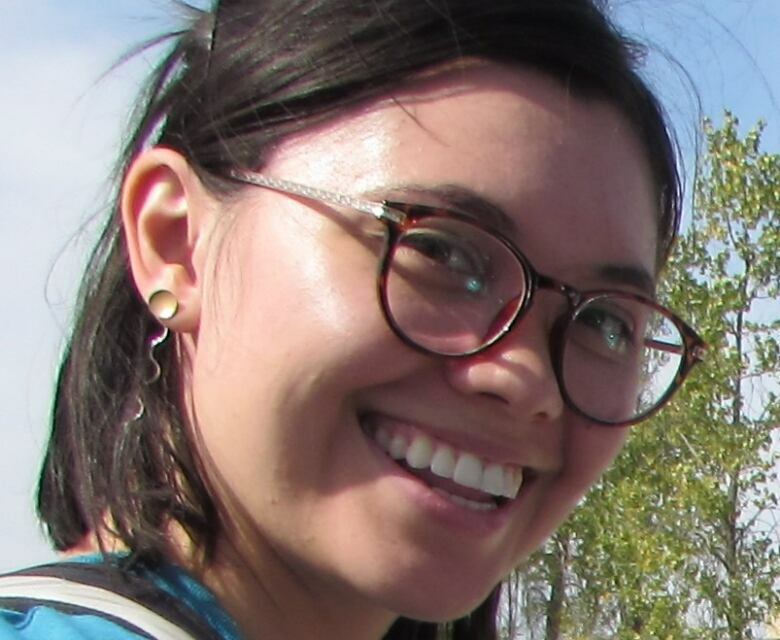 Moore moved to Winnipeg in October 2017 to work for Food Matters Manitoba, a non-governmental organization focused on food security, said Mo Phung, a friend of Moore who lives in Halifax. She met Moore through a program called Ocean Bridge, an initiative through Ocean Wise and the Canada Service Corps. "We were doing service in ocean health and literacy across Canada," Phung said, and met during an expedition in Haida Gwaii, islands off British Columbia's West Coast. "​If you ask anyone who knew her, she brought so much light to the room. Her laugh was probably the best thing on this planet too," Phung said. "She was smart and kind and a special human who was making the world better — as a daughter, sister or friend, but also as an environmental activist." Her work with Canada Learning Code was recognized by the United Nations and earned her an invitation to be a Canadian delegate to the UN Assembly on the Environment, Davies said. "Danielle was driven to find better ways for humans to live equitably and sustainably with nature and each other, a truly inspirational pursuit," Davies said. "Danielle is deeply missed by all who knew her, and we send our deepest condolences to her family." 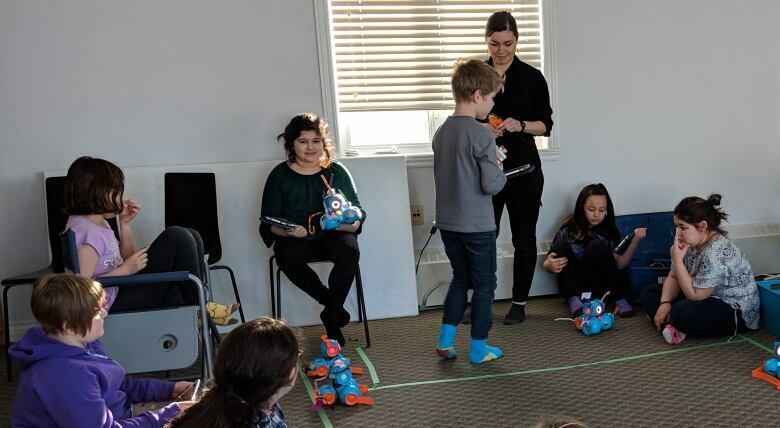 Moore had also spent some time this month in Iqaluit, Nunavut, contributing time as an instructor at the non-profit Pinnguaq Association, teaching robotics and coding to children. 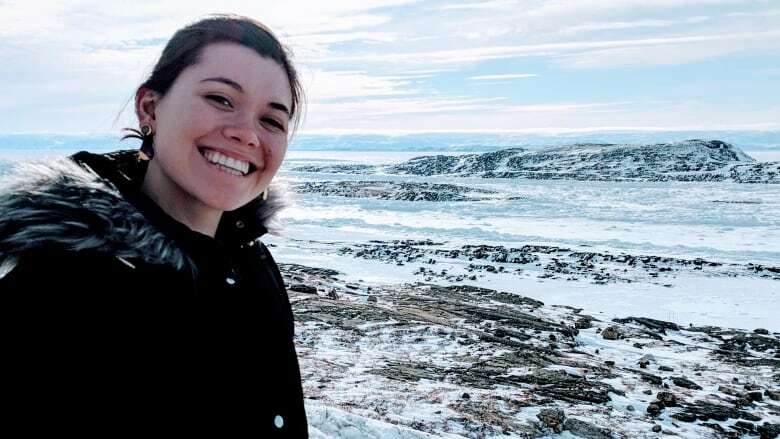 "She was just one of those people that, for the short time that I knew her, she was always doing everything that she could to help people and to work towards making things better and it's, it's just very unfair," said Ryan Oliver, executive director of Pinnguaq. A prayer service for all victims of the plane crash has been planned by Winnipeg's Ethiopian community. It takes place at 11 a.m. on March 17 at the Ethiopian Orthodox St. Mary Church on Mountain Avenue. Ali Saeed, a founding member of the Ethiopian Society of Winnipeg, said they expect 200 to 300 people. The purpose is to offer sympathy and prayers to those who lost their lives and to their loved ones.